Traditional tailoring business gone away slowly. Day-by-day, end users reduced continuous approach and follow-up for their stitched cloth to tailors. In current standing, people loves to use technology over internet. End users showing their to shop in online medium. All shopping demands can get from online by implementing ecommerce store. 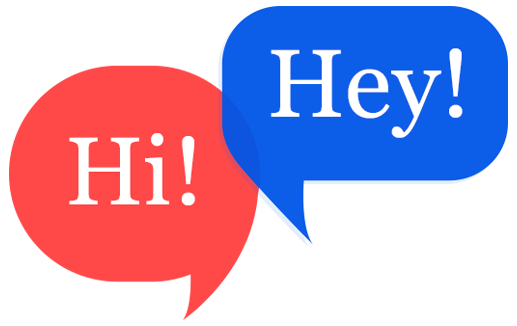 But starting an ecommerce store takes much time as expected which directly propositional to money. 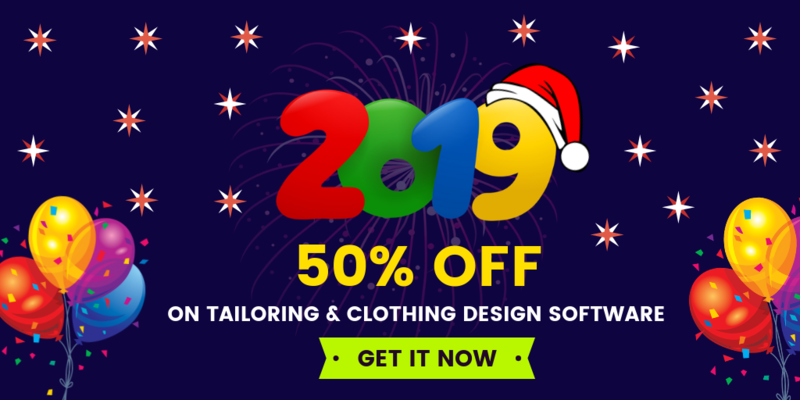 Now-a-days, coding experts contributes their efforts to release custom tailoring ecommerce store script that provides a well-designed package making it easy for young entrepreneurs to launch ready to marketable custom tailoring business websites. 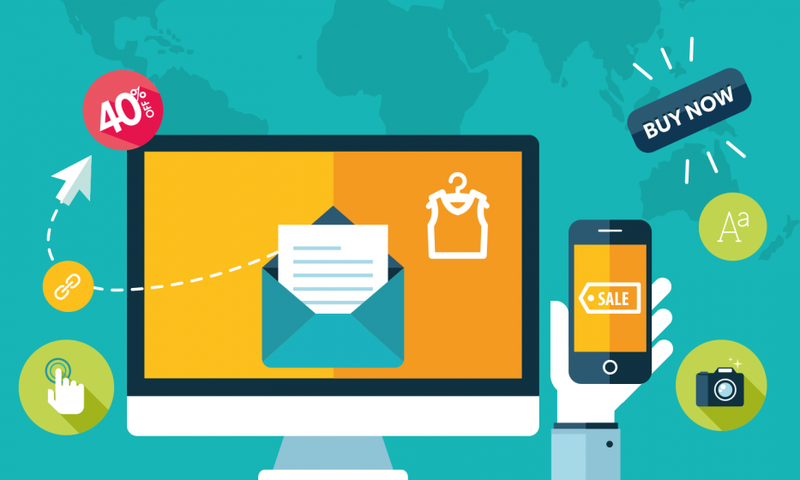 By using custom tailoring store script, tailors can take customer’s measurement at online by support of measurement guide,tips & chart integration and getting shipping information from users end will serve the stitched cloth is delivered back to customers at their doorstep only. It offers to list unlimited of fabrics as well, in case your customers don’t have confidence on clothing . As well as, it gives options to list unlimited styling options in every products. Script provides the space for implementing digital 3D showcase to view cart products. These all above, creating an intension to close the order. Even converts lazy buyers.it reduces customers waving mind to delete the orders from store cart. 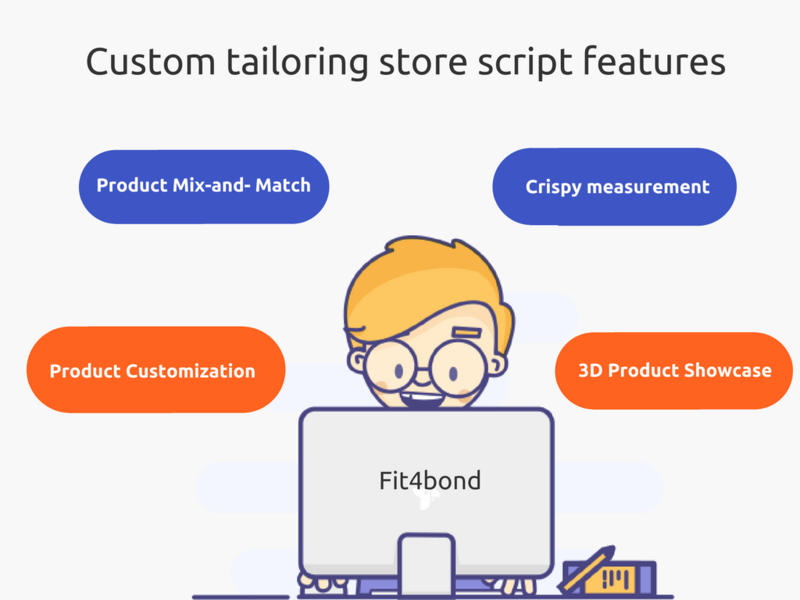 Fit4bond enables entrepreneurs and tailoring business owners to start their custom tailoring store online by their advanced custom tailoring ecommerce store script. You can get the tailoring business addons and product customization addons in one end.